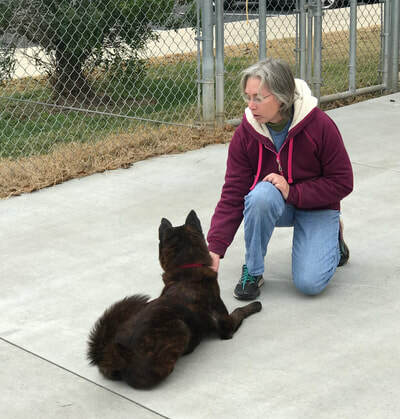 ​Karen Kathka is a certified professional dog trainer that uses reward-based, positive reinforcement methods for training. She has worked with dogs in puppy, adolescent, obedience, rally, trick and agility classes. She is a certified trick dog instructor at the "All Star Trainer of the Year" level with the sanctioned trick dog program "Do More With Your Dog", and has taught trick classes and workshops in Arkansas and Kansas City for the past three years. Her rescue dog has a Championship Trick Dog title and is the only dog from Missouri to have a Championship stunt dog title. 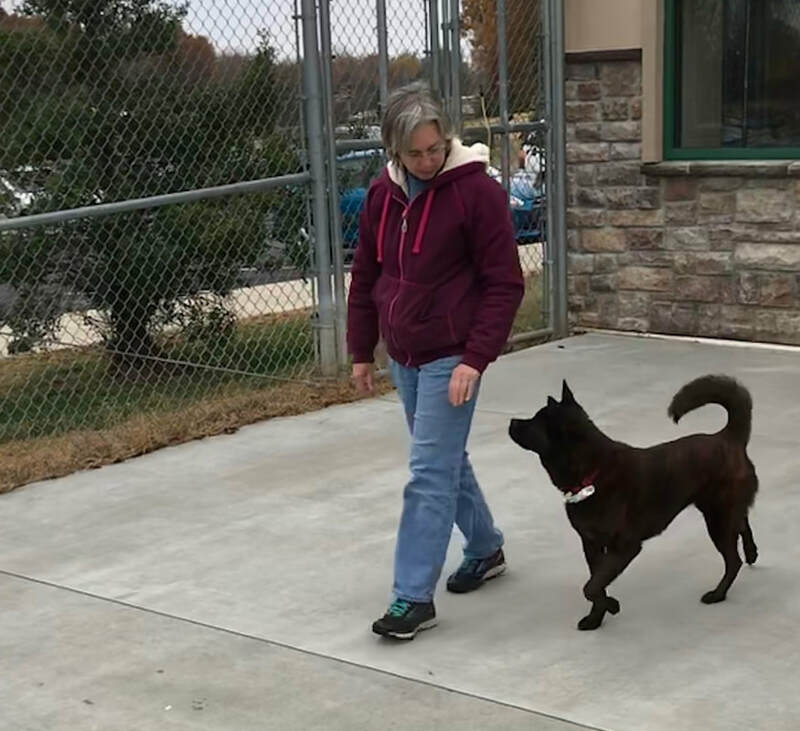 After retiring from public education, she has spent the last eight years training dogs, focusing on her rescue dog who now hold UKC and AKC titles in rally, agility, nosework and tricks. He also has titles in barnhunt and dog parkour, his CGC, CGCA, CGCU, Achiever Dog Certificate and the APDT C.L.A.S.S. Ph.D with Honors certificate. 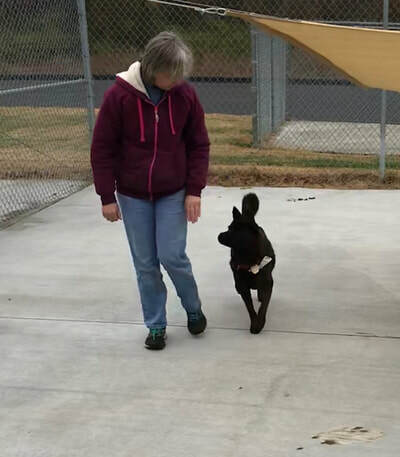 Karen believes in setting the dog up for success and using positive methods to build a stronger relationship with your dog. Training dogs to have good manners means owning a dog that is fun and enjoyable to live with. 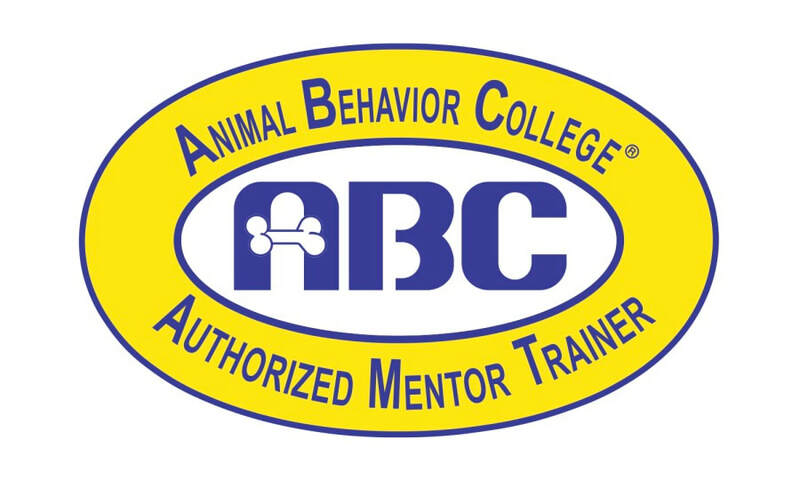 She regularly attends workshops and seminars to further her education on behavior issues such as fear, stress, body language, and reactivity in dogs. 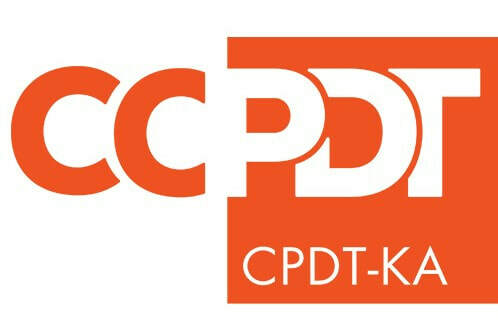 Karen is a member of the Heartland Positive Dog Training Alliance and the Association of Professional Dog Trainers, is a certified canine conditioning coach, and a mentor for the Animal Behavior College.